Brackenridge Hospital, which closed its doors in May, could be used as a "super shelter" to provide basic medical care and shelter if hospitals are forced to close because of Harvey. 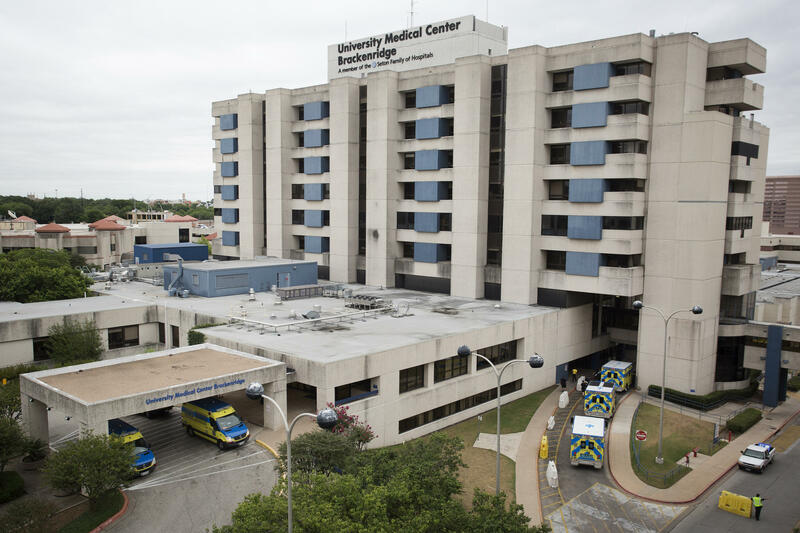 Update – According to a spokesperson for Central Health, the Brackenridge Campus—the former Brackenridge Hospital—is not being considered as a potential emergency shelter anymore. Original post: More hospitals on or near the Gulf Coast could be closing in the coming days as rain continues to fall and floodwaters continue to rise in the aftermath of Hurricane Harvey. “We're anticipating that they are likely going to want to start doing some kind of evacuation soon and if they don’t, that’s fine as long as their people are safe – but if they do, we want to be ready,” said Dr. Christopher Ziebell, the medical director at the ER in Ascension’s Dell Seton Medical Center at the University of Texas. Ziebell, who has dealt with the aftermath of several hurricanes, has been mapping out plans for various scenarios here. He said one thing that’s in the works is getting Dell Seton to possibly create what he calls a "super shelter." That would allow it to provide basic medical care and shelter to lots of people all in one place. Ziebell said if he needs to do that, there happens to be a perfect location. The former Brackenridge Hospital has not been demolished yet. So, Ziebell said it’s there if it's needed. For now, though, the city is dealing with medical needs from people who have already evacuated to Austin. Jen Samp, a spokesperson at Austin’s Emergency Operations Center, said evacuees are getting screened as they come in to shelters in Austin. For people who don’t need to go to the hospital, mobile clinics are helping out at the shelters. Samp said they are doing what they can to help people for as long as they need it. So far, Dell Seton has taken in roughly 70 people, including seven newborns in intensive care, hospital officials said. About half are transfers from evacuated hospitals; the other half are people who were already seeking shelter here. 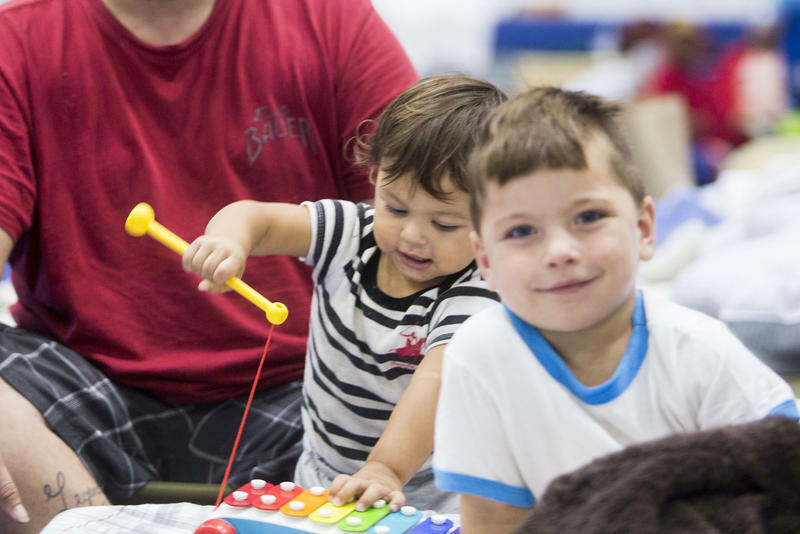 The city says more than 200 musicians have volunteered to play for evacuees at Austin shelters. The Austin Music Office put out the call on social media yesterday. Since then, it has been overwhelmed with responses. 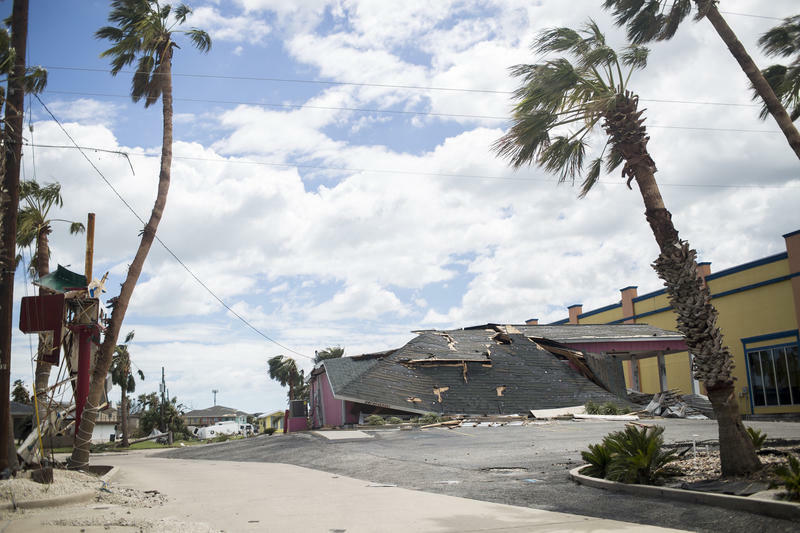 Port Aransas residents are just beginning to get a firsthand look at what happened to their homes and businesses after Harvey came ashore as a Category 4 hurricane Friday. 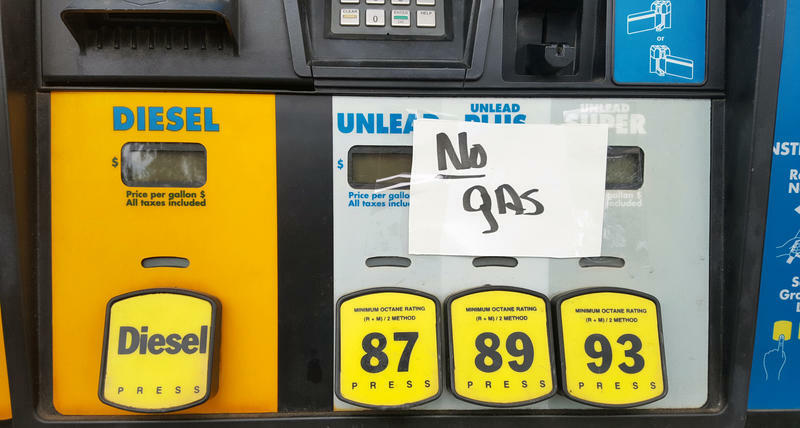 Tropical Storm Harvey has brought the mighty Texas oil refining industry to its knees, at least temporarily, and Texas drivers are just starting to feel the pain. 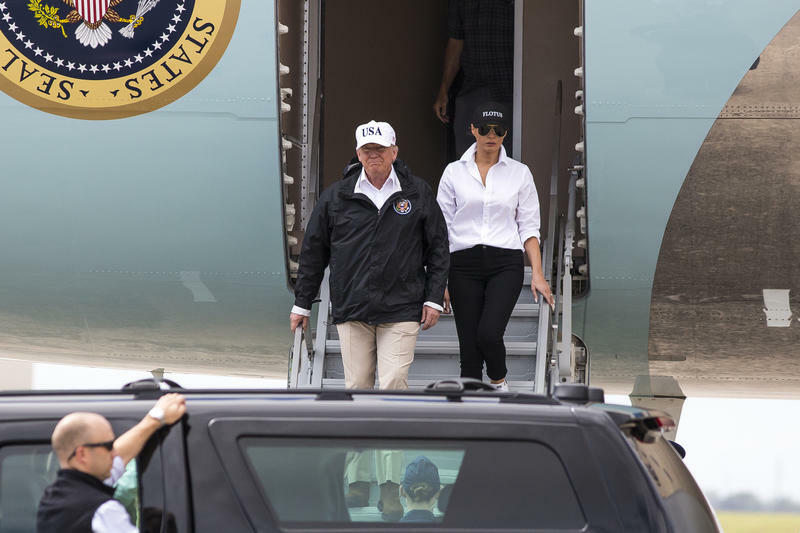 5:05 p.m. – President Trump has left Austin after meeting with state officials at the Texas Department of Public Safety. 4:18 p.m. – Trump again praised state relief efforts following Tropical Storm Harvey, according to pool reports. The president said the recovery is going to be long term, but that it would be a "costly proposition." 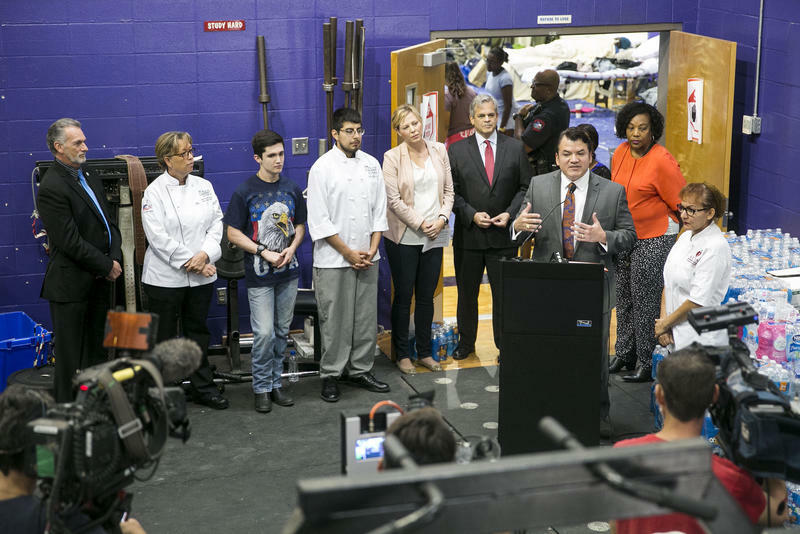 Students who have evacuated their homes elsewhere in the state because of Harvey are welcome at Austin schools, Austin Independent School District Superintendent Paul Cruz and Mayor Steve Adler reiterated at a press conference Thursday.